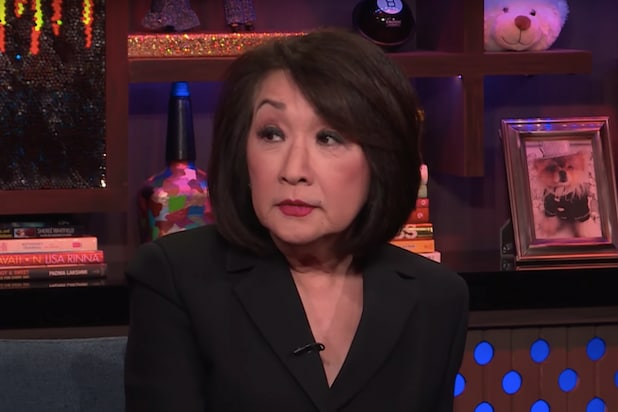 Broadcast journalist Connie Chung said on Wednesday that she had been a victim of sexual assault at the hands of a family doctor roughly 50 years ago. Chung said that the incident occurred during the 1960s when she visited the doctor at his home to receive an IUD. Chung said that the physician — the same one who delivered her as a child in 1942 — used the opportunity to sexually assault her. Chung wrote that she did not tell her parents or the police. The revelation from Chung was similar to a column published in USA Today by CNN contributor Kirsten Powers. Like Chung, Powers said she was sexually assaulted when she was a teen at a party. 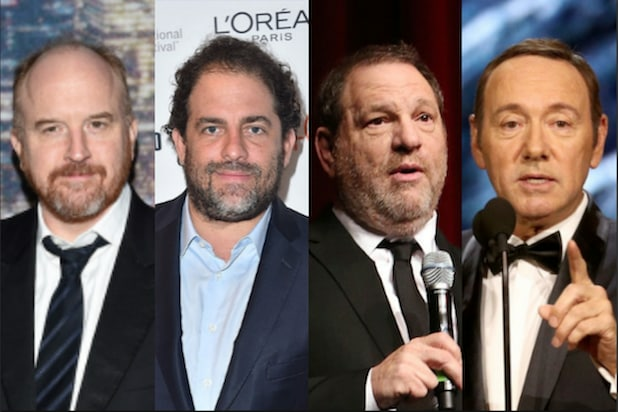 She said she did not come forward with the accusation for a number of similar reasons.